Leading European Cloud Hosting provider, Netcetera, is pleased to announce acceptance as an approved supplier in the latest UK government cloud computing framework. Netcetera will be joining the framework after meeting approval based upon a strict set of criteria. Being included on the government’s G-Cloud 8 approved supplier list will now enable the business to provide trusted solutions backed up with Enterprise Class reliability and security to government departments, local authorities and public sector organisations across the UK. Netcetera has been providing global clients with reliable secure hosting for over 20 years and being accepted as an approved G-Cloud 8 supplier is yet further recognition of the business’s high standards of reliability, security and environmental management. Being an approved supplier will also give the company’s prospective clients the confidence of receiving the highest levels of service, reliability and value for money across Netcetera’s large portfolio of hosted solutions. Why Should Government Departments use Netcetera? Here at Netcetera we appreciate that choosing a new service provider is not an easy decision to make. However, with this new G-Cloud 8 recognition along with accreditation from ISO and external auditing and monitoring from Netcraft and Webperf we hope to make choosing a reliable trusted hosting company an easier decision to make. Netcetera has been operating for over 20 years. We provide secure reliable hosting for websites, along with datacentre solutions and Enterprise Class Cloud hosting solutions for businesses that demand the highest levels of reliability and security. Netcetera also offers fully managed hosting solutions, allowing you to focus on the day to day operation of your business, whilst Netcetera manages your servers, websites, backups and recovery solutions. 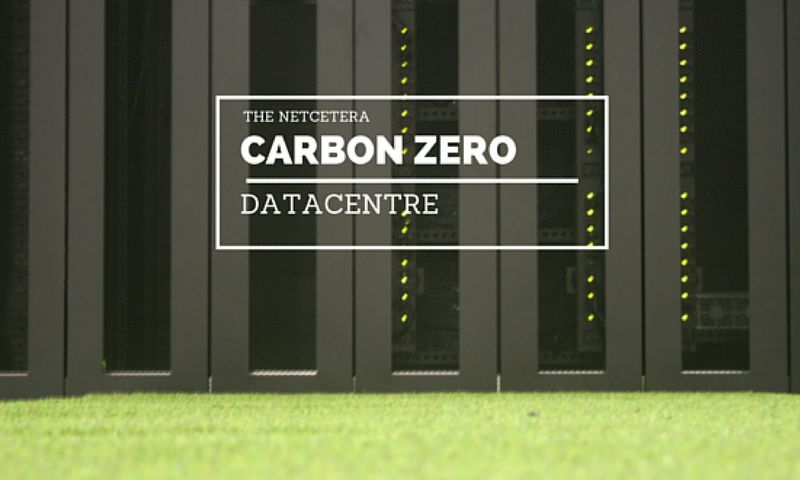 Netcetera is ISO 27001, 14001 and 9001 accredited as well as being one of the most energy efficient green datacentres in Europe. We’ve made choosing a solution for your business hassle free. Simply visit our website or speak to one of our knowledgeable experts today and we’ll help you get the most from your Cloud no matter how demanding your requirements may be. Next PostNext Netcetera 2 x Faster Than The Closest Competition!